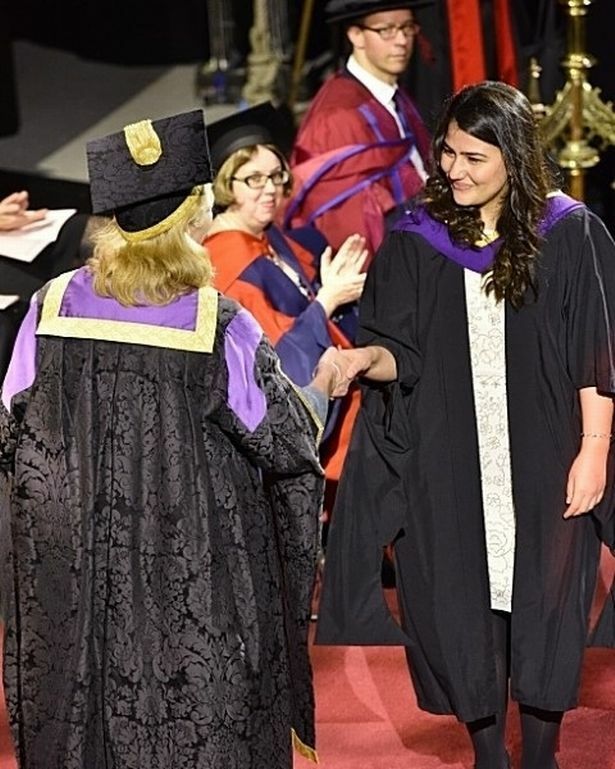 A girl smuggled into Dover in a refrigerated lorry has told her incredible story after beginning a PhD at Cambridge University. 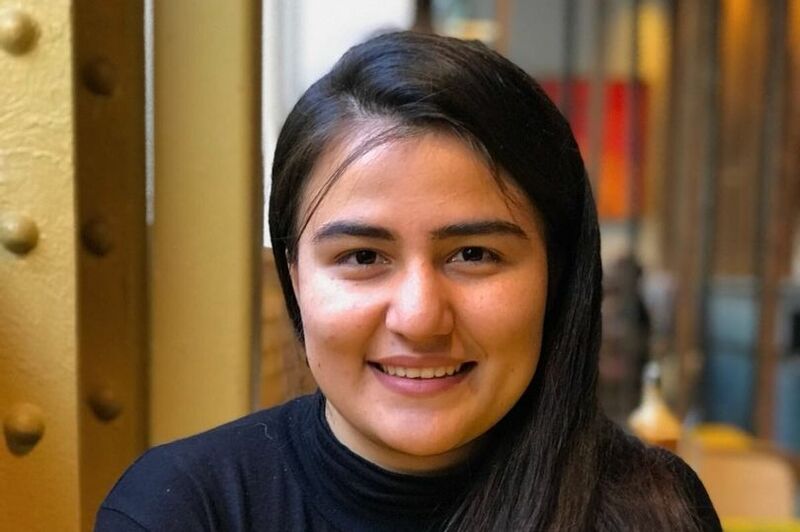 Rabia Nasimi’s parents fled their home in Afghanistan and hid their young family in the lorry, uncertain of the future. Just five when they escaped, Rabia's family feared the wrath of the Taliban. The family abandoned their belongings and made the perilous journey across Europe with their three children. 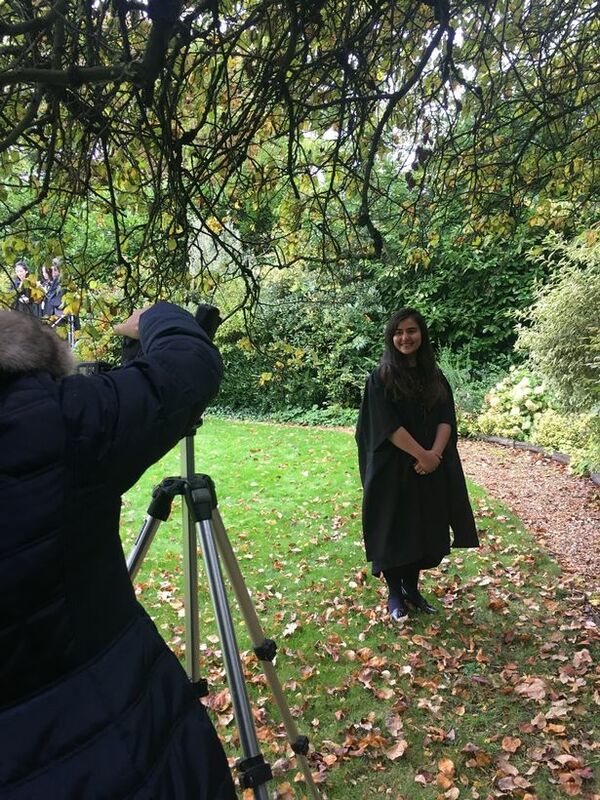 Speaking to the Cambridge News, Rabia said: “The journey was quite difficult, my brother was only six months old while we were on the way, and it wasn’t very common for families with young children to travel. 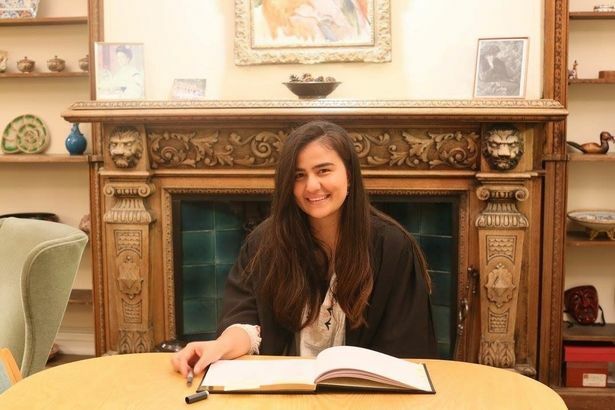 Rabia’s parents, who had both studied in Moscow after the Soviet invasion of Afghanistan, settled in London, where her youngest sister was born, and where she grew up. Based in London, in 2013 it received government funding to run two Citizens' Advice Bureaus in Kabul and Baghlan provinces. 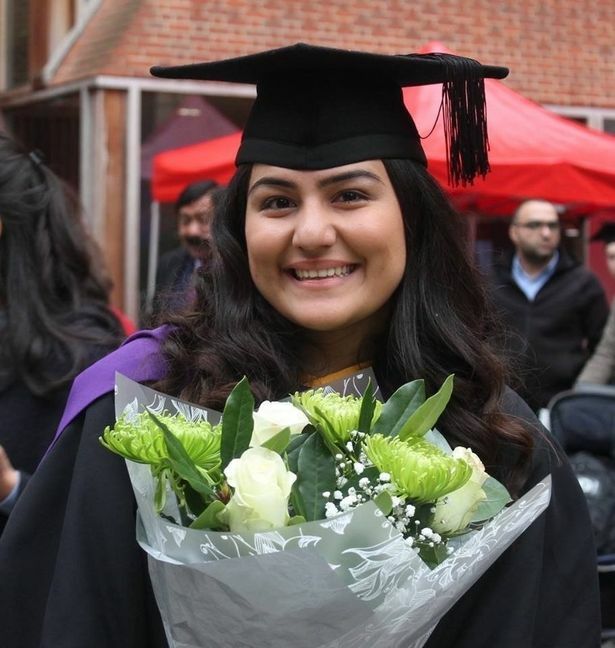 Rabia said: “As a refugee myself, supporting refugees in the UK and supporting Afghans in Afghanistan is a great accomplishment for my family and I, and I couldn't be more proud. For more about the ACAA and its work, see here .